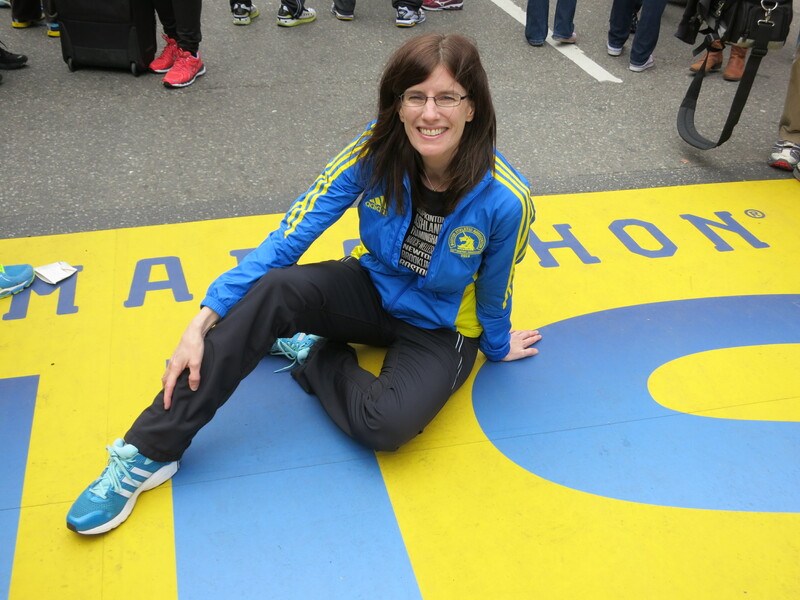 Wondering about the stories about the Boston Marathon victims who were injured? Who they are? Why they were there at the Finish Line? What they suffered through and how they are doing? Read this article from the Washington Post which is both sad and inspiring. I’m figuring out some stuff that has been dragging me down for over a year. It feels good. It’s May 9th. I had to drag out my winter jacket, gloves and a wool blanket to watch my son’s baseball game this afternoon. WTF?!? Your idea for the 5,700 being the FIRST to be accepted in 2014 is a good one, you should propose it .